Can South Africans get a visa on arrival for Vietnam? South Africans can get a visa on arrival for Vietnam! We don’t need to make the pilgrimage to the Pretoria consulate any longer! When I first stumbled upon this fact I thought it was a scam. The website looked legit enough, but I still wasn’t convinced. I checked on Wikipedia’s list of visa requirements for South Africans, and it also mentioned the option of pre-arranging a visa on arrival. So I sent my friend a message on Facebook and asked her how she got into Vietnam when she visited the country in February, and she confirmed it! All you need to do is apply online beforehand and BOOM! A visa for Vietnam is in your inbox! I’m not sure when this whole online visa deal happened, but it’s news to me, and I am here for it. 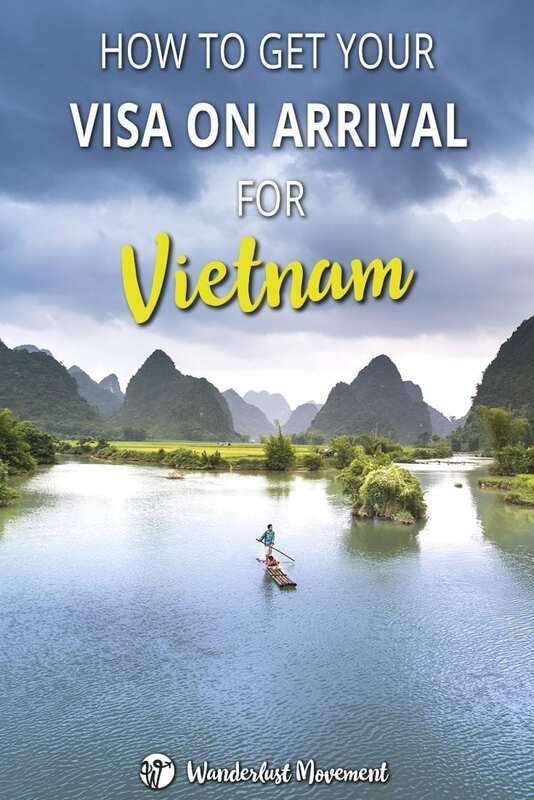 So if you’ve always wanted to visit this Southeast Asian country as much as me, here’s everything you need to know about getting your visa on arrival for Vietnam as a South African! If you hate life admin as much as me, you’ll be in love with how quick and painless the application process is for the Vietnam visa. All you need to go is visit the Vietnam Visa website and fill out this application form. Once you’ve completed it, you’ll get an email within the next hour (mine came through in under 30 minutes) with a link to pay for the application. It costs USD 21, and you can pay via PayPal or with any Visa or Mastercard. Once you’ve paid the fee, you’ll get an email confirming receipt and a date with when you can expect your visa approval letter. It should take two days if you haven’t requested the application to be fast-tracked. I had mine in my inbox within the next day. In the email from Vietnam Visa Online, there will be a link to download the visa application form you’ll need to hand into immigration. Make sure you print it and bring along a backup copy just in case. You’ll need two passport size photos for your application form and visa stamp. The visa approval letter also needs to be printed. As the embassy processes the applications in batches, your name will be on a list with other travellers. Lastly, you need USD 25 in cash to pay for the visa stamping fee at the airport. There are no currency exchange services before immigration so make sure you do this before you leave South Africa or at a connecting airport like Abu Dhabi. 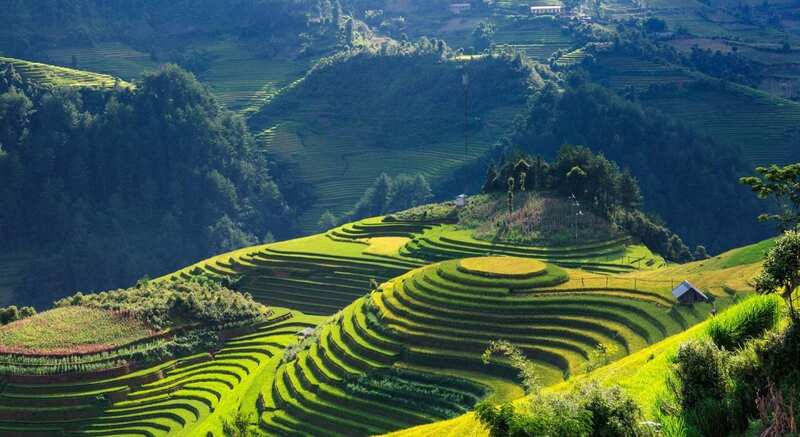 If you want to get the visa on arrival for Vietnam, you have to fly into one of Vietnam’s five international airports: Hanoi, Hai Phong, Da Nang, Khanh Hoa and Ho Chi Minh City. Once you arrive, you’ll proceed to immigration, hand over all your documents, pay the officer and get the visa stamped in your passport. If only visiting Europe was this easy for South African travellers! For travellers entering the country overland, you’ll need to go the traditional route of applying for your visa at the consulate. You can learn more about that process on Travelstart’s blog post. Another bonus with the visa on arrival for Vietnam is that you don’t have to know your EXACT travel dates. You do need to give an arrival date, but you can arrive and leave anytime within the given 30-days. If anything is not making sense to you on the Vietnam Visa website, use the online chat. I spoke to one of the representatives when I wasn’t sure if I need to book my flights first. She was super helpful, answered all my questions and made sure I received everything (link for payment and receipt) before logging off from the chat. I wish more online chat consultants were half as helpful! And there you have it! Gone are the days of standing in consulate lines and offering up a stack of paperwork for sacrifice. 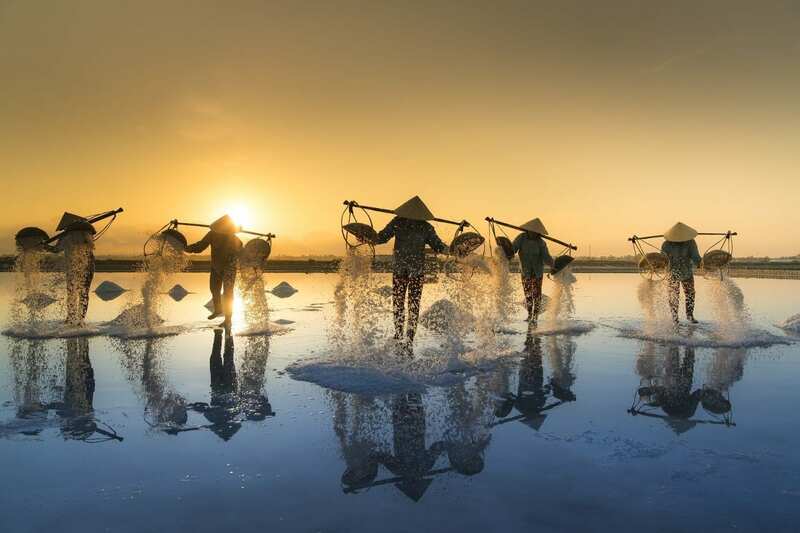 With the visa on arrival for Vietnam, pretty much all of South East Asia is super easy to visit for South Africans.